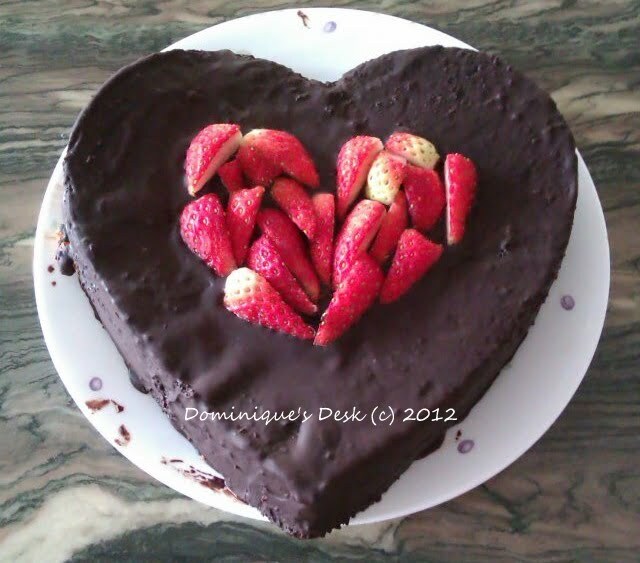 Chocolate Coated Madeira Cake with strawberries and strawberry jam filling. That looks wonderful. My daughter would love this for her birthday tomorrow.